Most taxis are pretty mundane. 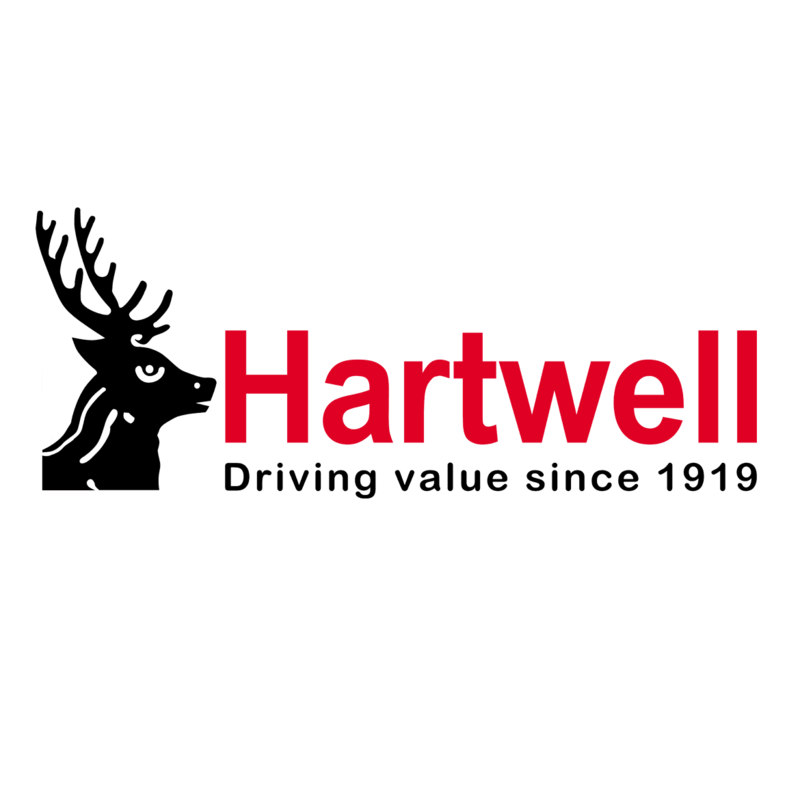 They’re normally executive cars with eco-minded diesel engines and few optional extras, because the drivers usually want to spend as little as possible on their mobile offices. But this taxi goes against the norm – it’s a Ford Focus RS. Yep, if you visit the Norwegian town of Odda, you could hail a ride in a 350hp super hatch. Driven by Evald Jåstad, the Focus RS taxi is becoming famous in the town. Locals call it ‘Blue Lightning’, and they know when it’s coming – they just need to listen out for the growl of the 2.3-litre EcoBoost engine and the whip-crack of the exhaust note. The vivid 'Nitrous Blue' paint definitely helps too! Jåstad’s first duty is the school run, taking his son Martin to nursery. It’s not a typical morning commute but, to us, a 10-mile trip across extreme Norwegian scenery sounds much better than being stuck in traffic for ages. He says that on the way to and from nursery, Martin shouts ‘More gas!’ all the way there. Then, he spends his day ferrying locals around – including a 96-year-old regular – and showing tourists the sights of the area. 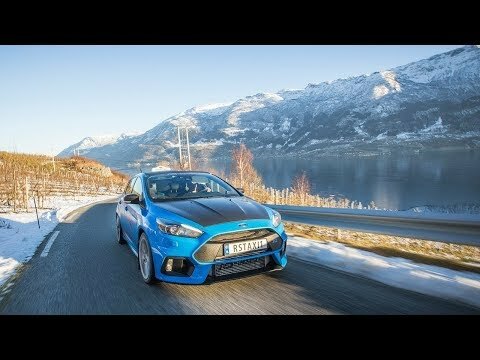 Odda looks absolutely stunning, and what better way to explore it than in a rallycross-inspired Focus RS? With a 0-62mph time of just 4.7 seconds, it’s probably the fastest way to get around this Scandinavian region! “I’ve been a fan of rallycross since I was a kid,” says the father of two, on why he has the first-ever RS taxi. Jåstad is probably the first person to do so many miles on a Focus RS – it takes a brave man to stomach those potentially high fuel bills. As of January 2018, he had covered 79,000 miles in 18 months! This has got to be one of the coolest taxis in the world! Would you like a ride in it?